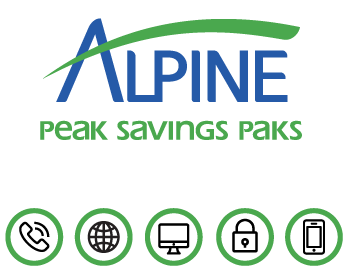 On April 10, 1997, Alpine Communications was born as a new local exchange carrier delivering local and long distance service to the former US West exchanges of Elgin, Elkader, Garber/Elkport, Garnavillo, Guttenberg, Marquette/McGregor, and Moorhead, Iowa. The telecommunications industry and technology advancements have drastically changed in 20 years, and the rapid rate of change isn’t slowing down anytime soon! Alpine Communications has grown as a company, invested in our infrastructure and technology, and given back to the communities we serve. 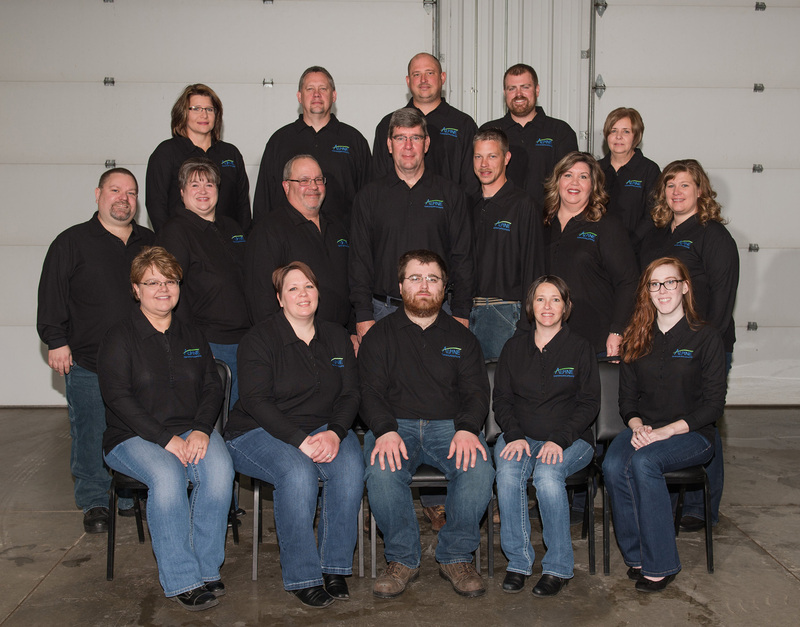 We look forward to serving northeast Iowa for many years to come!